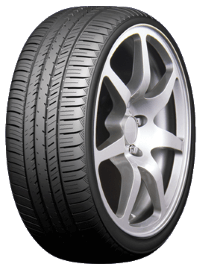 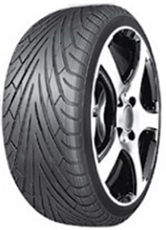 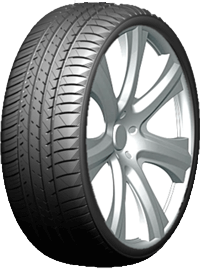 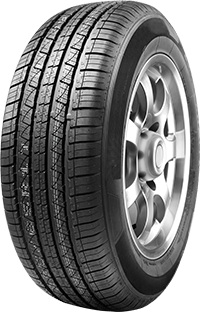 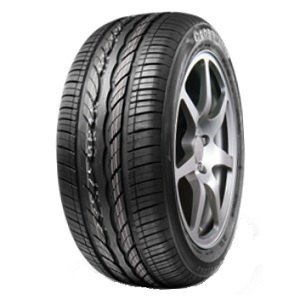 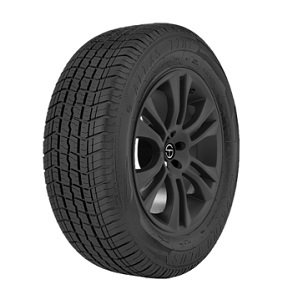 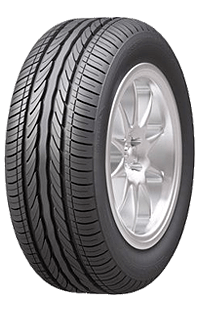 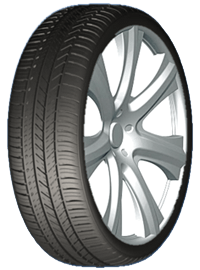 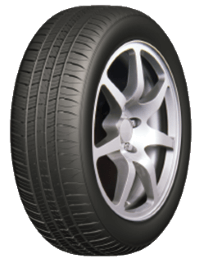 Passenger Tires | Linglong Americas, Inc. 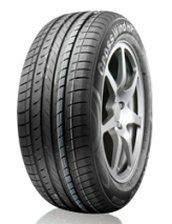 Excellent dry and wet handling performance. 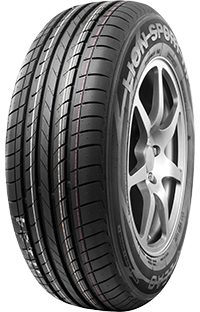 Asymmetric tread pattern design for better drainage performance inside and grip performance outside,excellent steering performance. 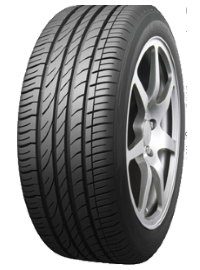 Wide tread surface for superior comfortable ride. 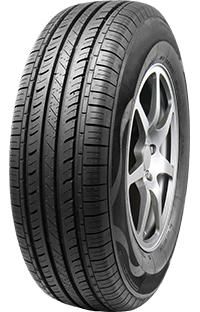 Enhanced drainage performance to effectively reduce risk of hydroplaning. 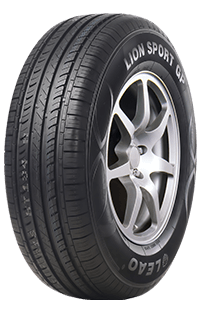 Superior longitudinal stability for more comfortable ride.